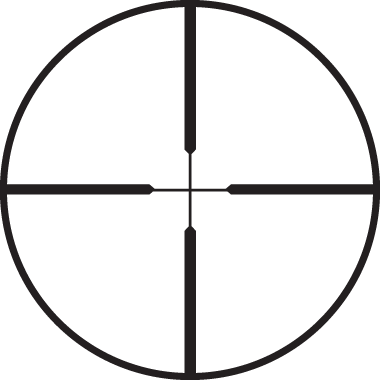 The VX®-2 is one of our most popular lines of riflescopes, for reasons that become clear to anyone who picks one up. It’s packed full of useful features, including precise ¼-MOA finger click adjustments; the Quantum Optical System with Index Matched™ lens coatings for exceptional image brightness and clarity; externally threaded fast-focus eyepiece; tactile power indicator; and for the first time, the option of our Custom Dial System™ in select models. The VX®-2 is built to meet the demands of today’s serious hunters and shooters. 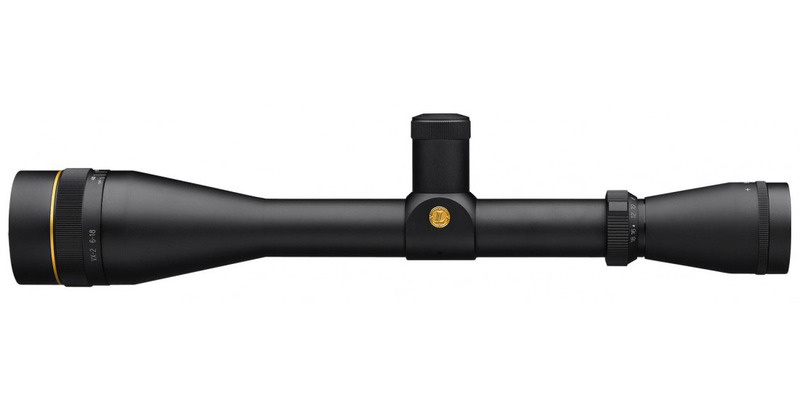 Leupold VX-2 4-12x50mm Rifle Scope is built for dedicated hunters and sports men and women. With a 4x to 12x variable zoom magnification, these Leupold rifle scopes give you enough magnification for those longer shots but responsive target acquisition capabilities for closer targets. Leupold's famous MultiCoat 4 lens coatings lend the Leupold VX-2 4-12x MultiCoat4 Riflescope plenty of light transmission, allowing for bright images even at sunrise or sunset. These lightweight but durable rifle scopes also feature a tactile power indicator that will signify your scope's magnification rate with a touch, so you never have to take your eye away from the eyepiece. Available in a number of finishes with the reticle of your choice, the Leupold VX two 4-12x50 Tactile Power Rifle Scope can revolutionize your next hunt. Eye Relief: 4x - 4.2"; 12x - 3.8"